Artemis natural, first cold pressed extra virgin olive oil filled with natural vitamins and antioxidants for healthy skin. 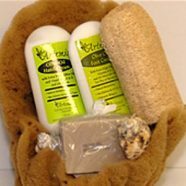 Try our face, hand, body and foot lotions and you will agree! You won’t find better quality, faster skin-absorbing, non-greasy lotions anywhere. 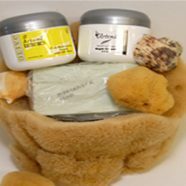 We provide smooth rich moisturizing creams and lotions for all your skin needs.